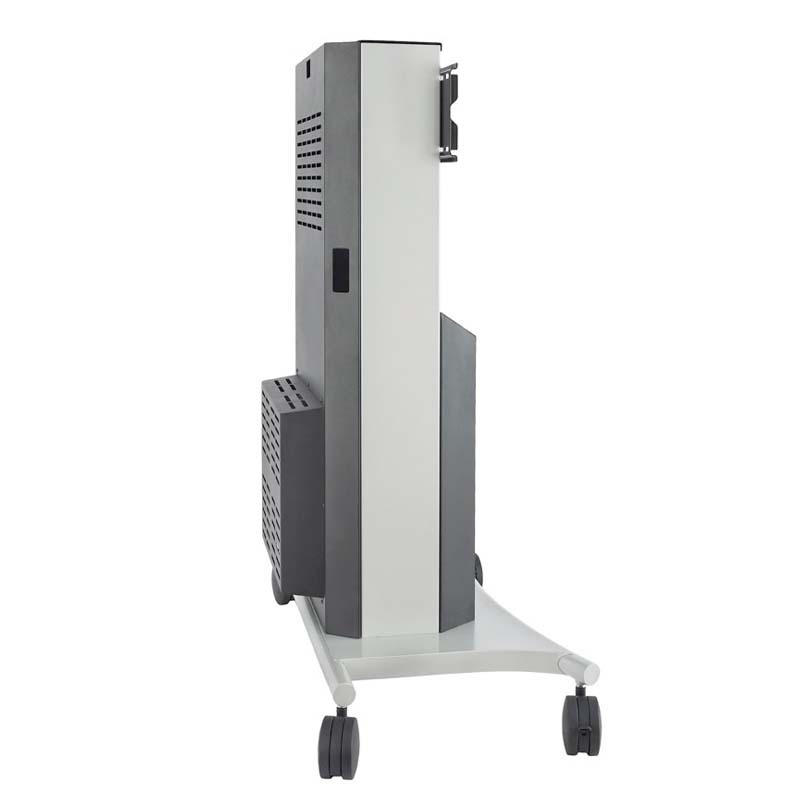 More on the AVTEQ Executive Series Extended Back Media Cart for One 70 inch Screen RPS-1000S-E below. 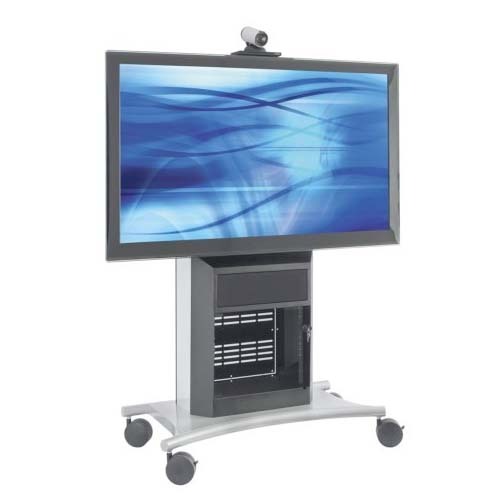 Supports one flat panel display up to 70". Extended back provides an interior depth of 15.5". 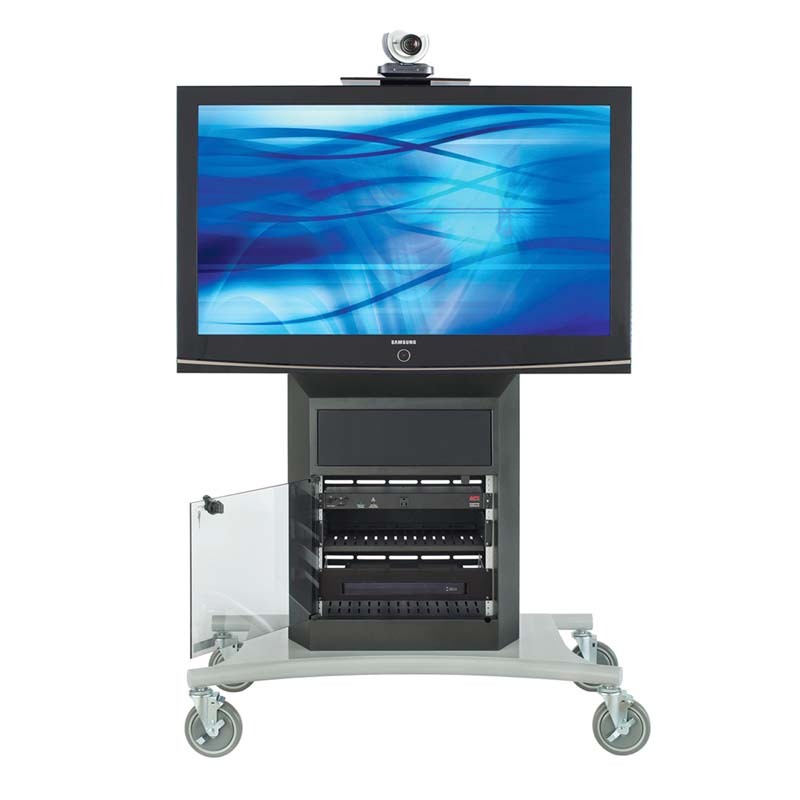 Removable rear access panels for easy wiring and access to electronic equipment. Extensive ventilation for max air flow and cooling. 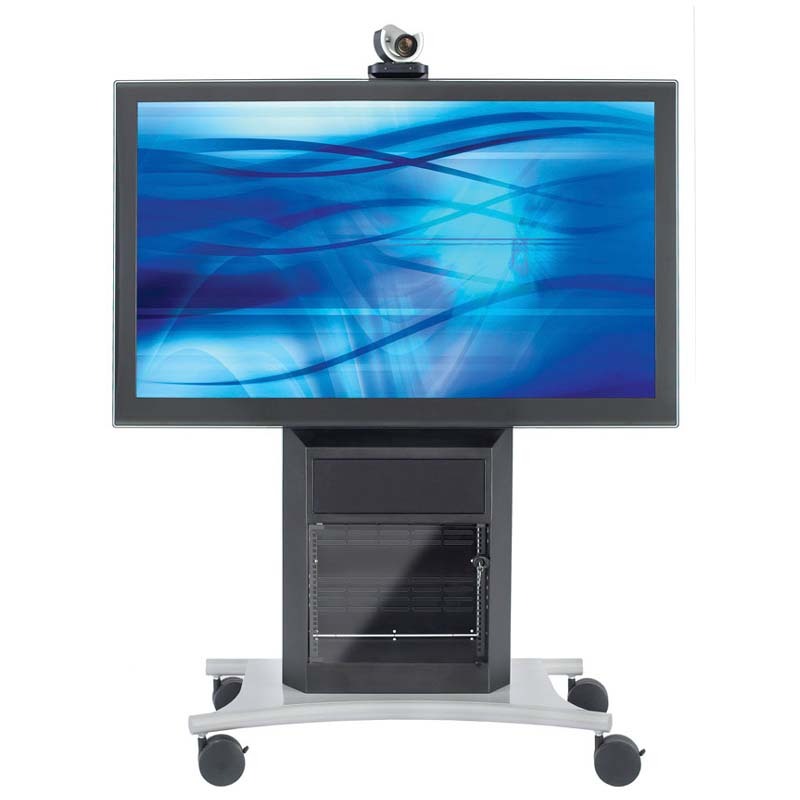 Integrated universal, locking, screen mount system, designed to accommodate almost any modern flat panel screen. Stylish and durable two tone powder coat finish. 2 single gang knock outs. *Also available with a slimmer interior depth of 12". See RPS-1000S in related products below.